Hello! We’re the GO Smart team. We’re a collective group of arts administrators, nonprofit gurus, and tech junkies here to make sure your GO Smart grant management solution is always running smoothly. We’re here to help you with training and technical support for your grants management site. Jessica is our GO Smart product expert. She knows the ins and outs of the system and is readily available to answer client questions. Jessica also leads our onboarding training for new clients and can help you simplify your grants management workflow on GO Smart. She collaborates on the design and future enhancement process for GO Smart. Outside of the office she spends time with her boyfriend and their dog Shirley, and plays the guitar (badly). 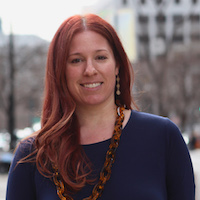 Jessica is also actively involved in the community, she is on the board for her neighborhood HOA, volunteers for Planned Parenthood, and hosts international students through WorldDenver. 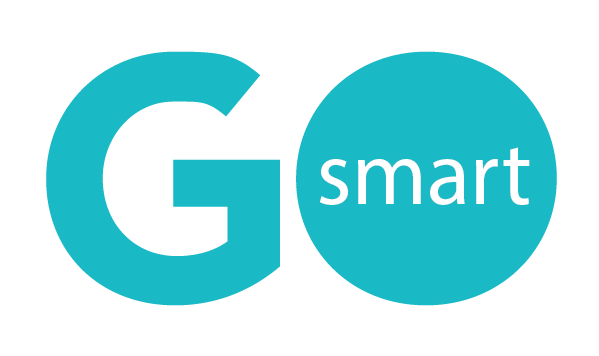 Matt ensures that your GO Smart site is always up and running and working optimally. 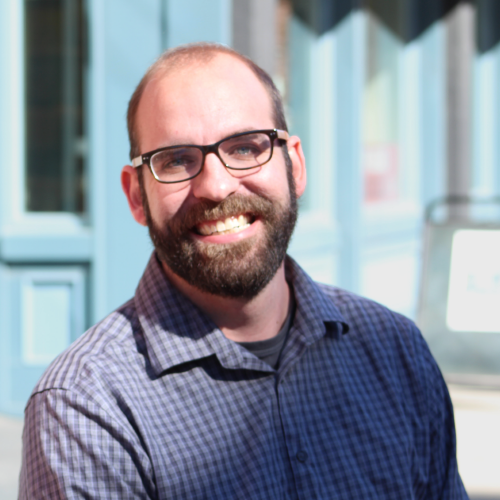 Matt is our liaison between clients/design and our backend developers. He is always looking for ways to increase efficiency and keeping us up to date on the newest technologies. In his free time, Matt enjoys tinkering with technology, woodworking, playing the jazz flute, and taking long bike expeditions with his family. WESTAF (the Western States Arts Federation) is a regional nonprofit arts service organization dedicated to strengthening the financial, organizational, and policy infrastructure of the arts in the West. WESTAF assists state arts agencies, arts organizations, and artists in their quest to serve diverse audiences, enrich the lives of local communities, and provide access to the arts and arts education for all. Through innovative programming, advocacy, research, technology, and grantmaking, WESTAF encourages the creative advancement and preservation of the arts regionally and through a national network of customers and alliances. For more information about WESTAF, visit westaf.org.